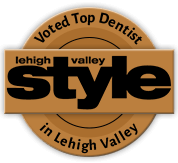 Our award-winning Allentown dental practice is known for offering general family dental care, and a whole lot more. We aim to exceed expectations in quality and service, and our wide-range of advanced treatments and technology helps patients achieve the results they want and need. Every time. Our team strives to make the process of paying for your dental care as easy and pain-free as possible. That’s why we’re in-network with several major insurance providers, including DHA, Cigna, Metlife, Guardian, United Concordia, Sun Life Financial and more. 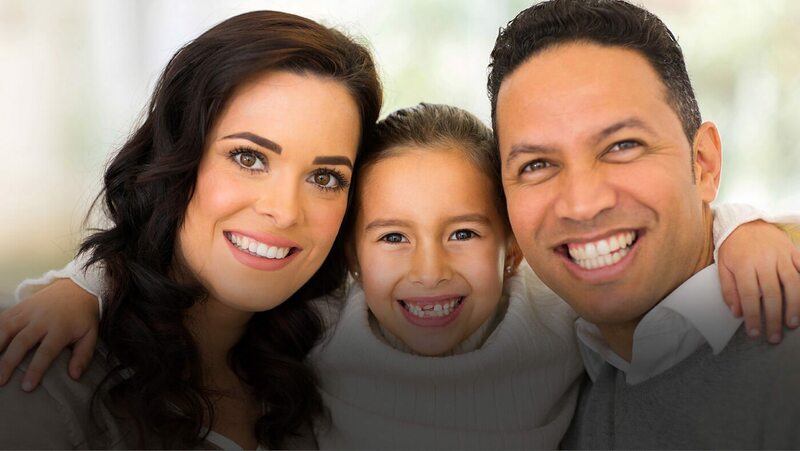 At Tomko Dental Associates, patients of all ages can always look forward to undergoing a comfortable and fulfilling dental care experience that leaves them smiling brightly. 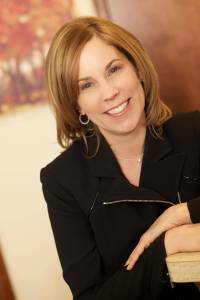 Dr. Lorri Tomko has been voted as both one of America’s Top Dentists by The Consumer Research Council of America and a Top Dentist by Lehigh Valley Style Magazine, and her highly-acclaimed approach is fully centered on helping patients reach their personal goals for better oral health and happiness. 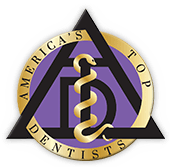 the best in modern dental care. we truly care about your wellbeing. team is here to exceed expectations. Maintaining your best smile is a lifelong job, and our Allentown dental team is here to provide valuable support and personalized treatment every step of the way. 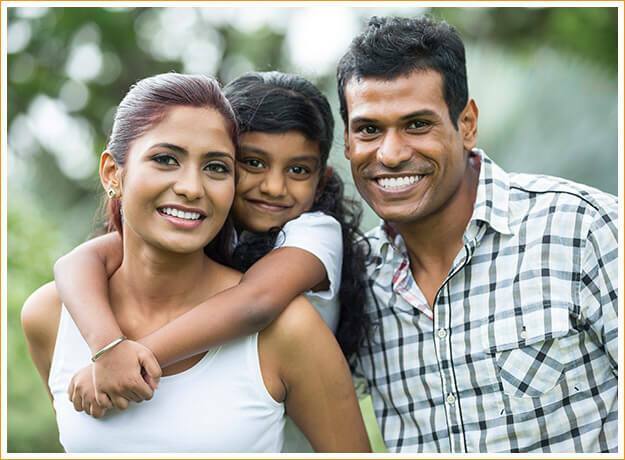 Our preventive services are designed to not only treat common dental concerns at their earliest stages, but also stop them from ever happening in the first place so that your time, budget, and oral health are well-preserved. In-depth check-ups, revitalizing cleanings, and many more options are available! When your damaged or weakened tooth is in need of additional support, a personalized dental crown can restore much-needed function and aesthetic quality. However, the wait between appointments can feel like an eternity. At Tomko Dental Associates, we’ve simplified this process for your benefit with the help of state-of-the-art CEREC® technology. Now, our team can take patients through the design, creation, and placement of their new, high-quality dental restorations in just one convenient appointment. For image-conscious teenagers and adults, Invisalign® is the ideal orthodontic option that creates beautiful results without requiring patients to settle for years of wearing metal braces. Your treatment will consist of a series of customized clear aligners, each one representing a different stage of your smile as teeth are gradually moved toward their ideal position. These aligners are virtually invisible and designed to be easily removable so that patients aren’t required to change their diet or oral hygiene routine. 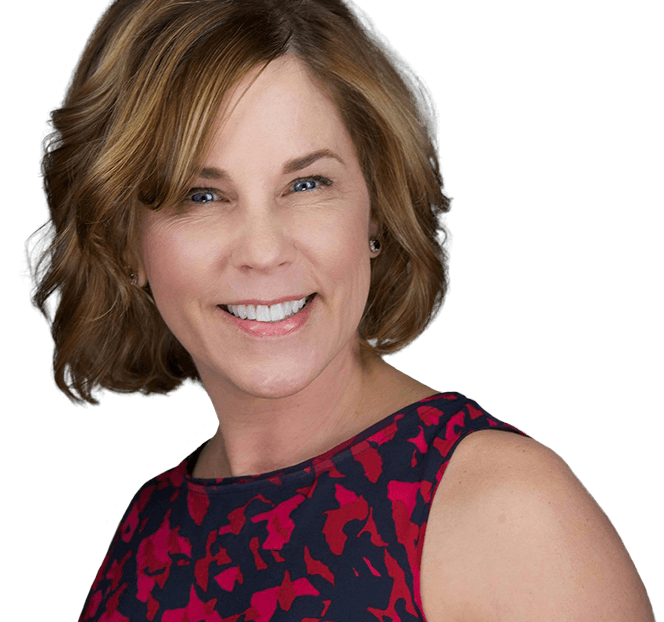 Here in Allentown, Dr. Tomko and the rest of our team are dedicated to understanding the personal goals you have for your smile and helping you achieve them through comprehensive, personalized treatment. And, our family-friendly practice offers several cosmetic services so that patients are able to enjoy teeth that look just as wonderful as they feel. Let us design the ideal smile makeover plan that erases frustrating imperfections and leaves your appearance brighter and more confident than ever before. A fear of the dentist’s office can lead to much more than just negative feelings – it can hold you back from seeking out the quality care your smile needs on a routine basis, which may damage your oral health. Your comfort is always a top priority for our team—that is why we offer varying levels of relaxation, like nitrous oxide. It is our goal to help you feel relaxed and at ease as you receive the care you need and deserve. If you suffer from chronic snoring, morning headaches, or constant feelings of fatigue and exhaustion during the day, you may be experiencing sleep apnea. This condition causes frequent interruptions throughout the night, preventing you from receiving the deep rest you need to feel revitalized and ready for each day. Have you been diagnosed with sleep apnea by your general physician or sleep specialist? Dr. Tomko may be able to help relieve your symptoms with a customized oral appliance.